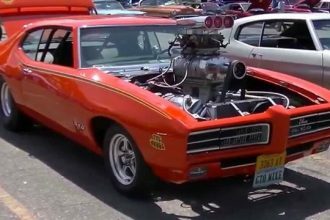 This video takes us to Porvoo, Finland in Porvoo cruising event where different epic muscle cars and supercars do gather. 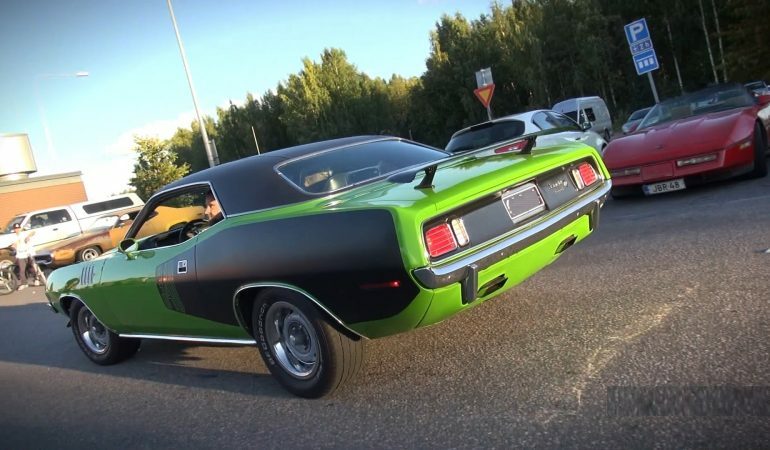 In this video, Jamboolio spotted not just one but two different Plymouth Cuda which do not just catches everyone’s attention but also please them by letting them hear their epic v8 engine sound. The green one is a 1971 Cuda with a 5.6L 340 cid V8, and the pink one is a 1970 with a 7.2L 440 cid Big Block V8. 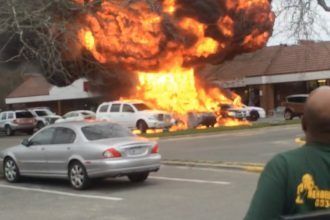 Listen to their epic sound and see how a v8 engine should really sound like. Can a V8 engine sound any better? Volkswagen Golf Mk5 R32 Killer Engine Sound!